We offer a variety of camps throughout the year, including traditional day camps, sports camps and youth enrichment camps. 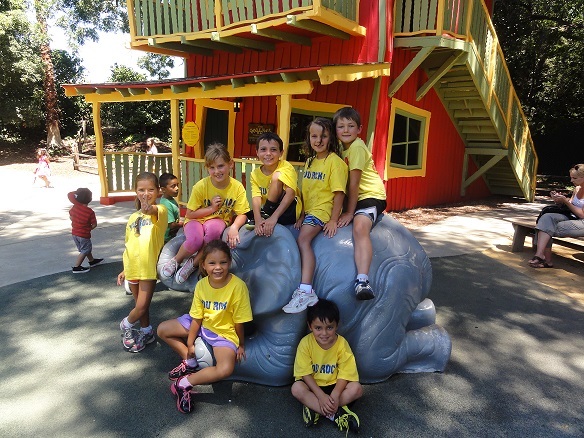 MH Camps offer a variety of camps for youth and tweens in Morgan Hill. The Camp experience includes a variety of fun recreational activities, such as: indoor and outdoor games, water games, nature adventures and projects, swimming and pool adventures (one day per week at the Aquatics Center), sport activities, music, art and craft projects, and science projects. Please visit our website at mhcamps.com for more information. Click on "Active Rec" below to register for camps online. We also offer camps for various sports as well as other activities, including youth leadership and Lego Robotics.